Julian Ray McGill was born in Dawson, Georgia, based on the 1900 U.S. Federal Census which recorded his birth as “May 1889”. 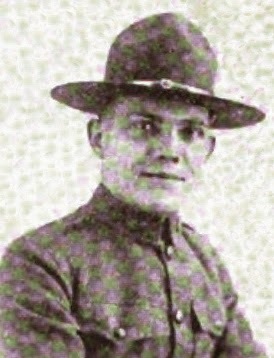 On his World War I and II draft cards, the birth date was November 24, 1891. In the census he was the oldest of two children born to John, a grocer, and Eddie [Edna]. The family resided in Dawson on Stonewall South. In the 1910 census, the family remained in Dawson at 343 Lee Street. McGill was the oldest of three. Information regarding McGill’s education and art training has not been found. McGill signed his World War I draft card on June 5, 1917. His address was 5104 Sheridan Road in Chicago, Illinois. He was an artist at International Harvester Company. His description was medium height and build with brown eyes and ark brown hair. 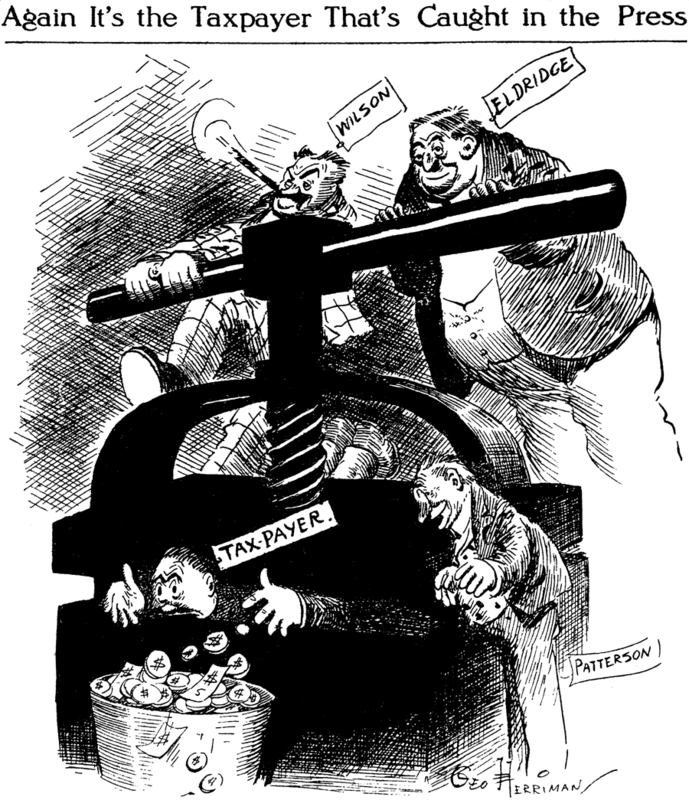 The Harvester World, January 1918, published McGill’s cartoon and photograph. 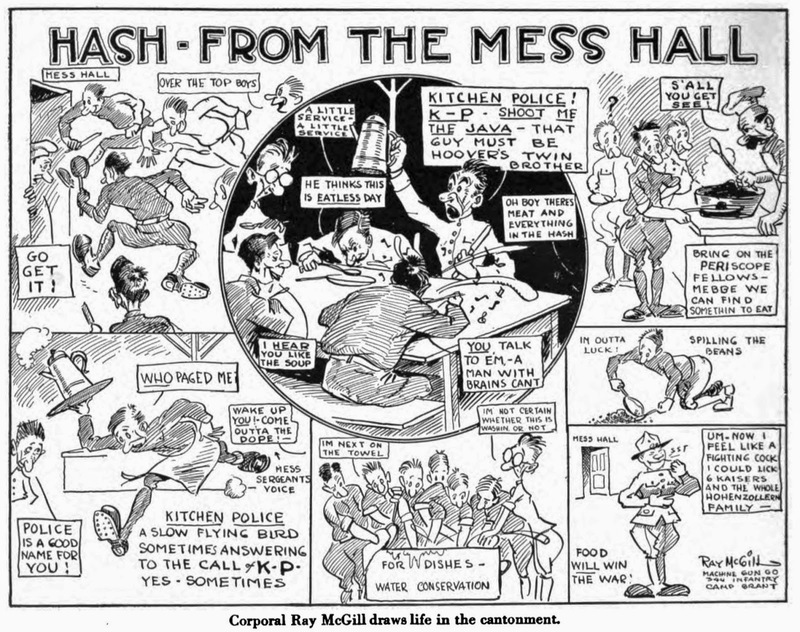 The February issue also had a McGill cartoon. 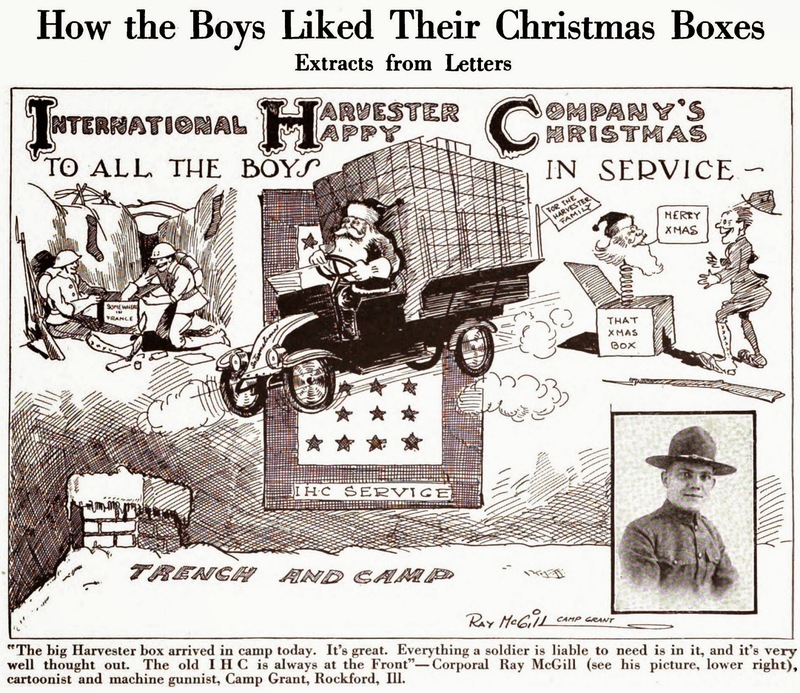 During 1918, Cartoons Magazine published several of McGill’s cartoons about Camp Grant here, here and here, and noted his prize. Editor & Publisher, August 21, 1919, reported McGill’s new job. Ray McGill, of Dawson, Ga., has been appointed local Cartoonist on The Atlanta Georgian. He has just returned from service overseas. Mr. McGill was formerly with the International Harvester Co., Chicago; also free lanced in Chicago. The February 5, 1920 issue of E&P noted McGill’s new feature. Atlanta, Feb. 4.—Ray McGill, cartoonist of the Georgian, has started a feature in the Sunday American that bids fair to become popular. Every Sunday one sees most of the good things there are to see in Atlanta, in McGill’s “Atlanta Over the Top” car. McGill’s home, in the 1920 census, was in Atlanta, Georgia at 164 Ivy Street. He was a cartoonist for a daily paper. At some point he moved to New York City where he produced the strip, Brodie Betts, which ran from August 21, 1924 to June 13, 1924. 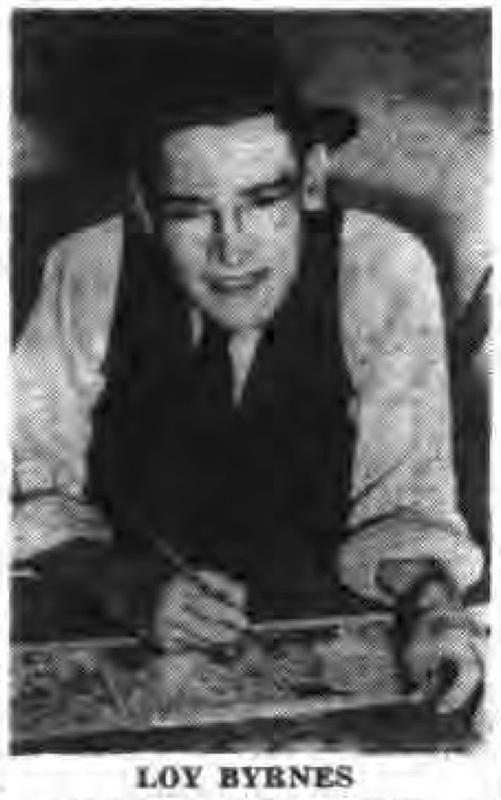 McGill was pictured in the 1928 book, What’s in the New York Evening Journal. A comic artist with a keen sense of news! He draws a daily strip for Evening Journal readers giving them a humorous view of current happenings. 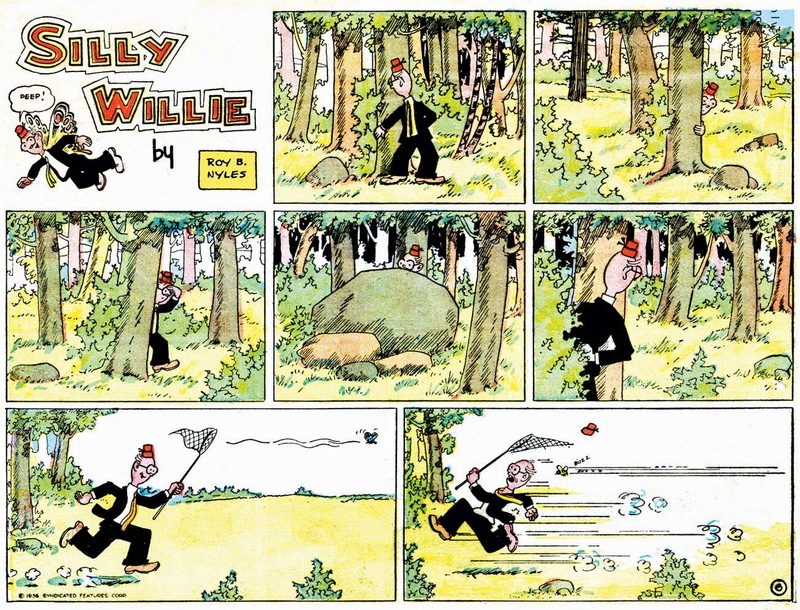 McGill has created something NEW in cartoons—no comic strip in American newspapers is comparable to it. Evening Journal readers get a “big kick” out of McGill’s “Journalisms” because each drawing is up to the last minute in news interest. According to the 1930 census, McGill took up residence at 119 West 55th Street in Manhattan, New York City. 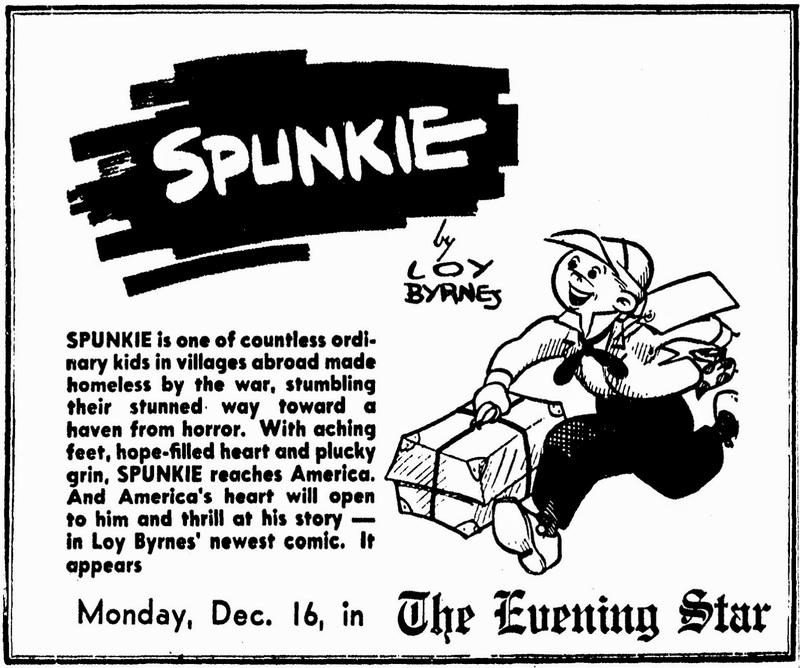 American Newspaper Comics (2012) said he was an assistant on Lank Leonard’s Mickey Finn. 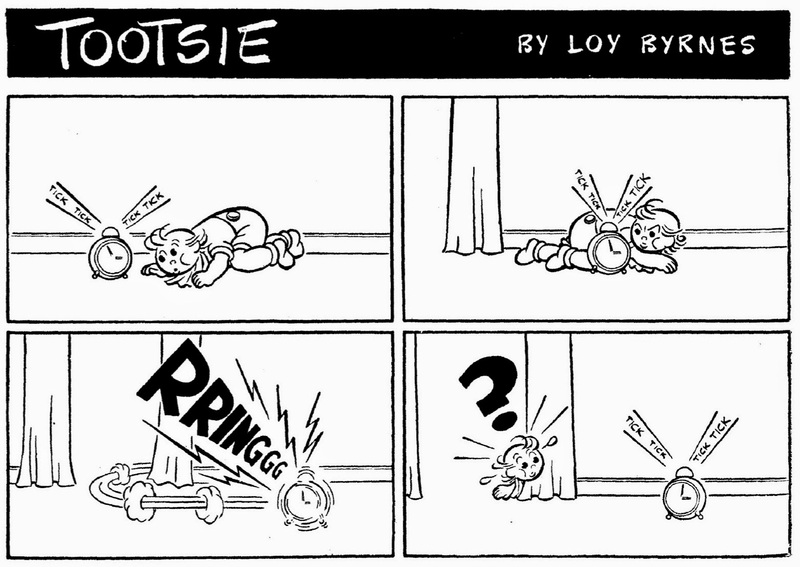 In the late 1940s, McGill assisted on Chic Young’s Blondie. 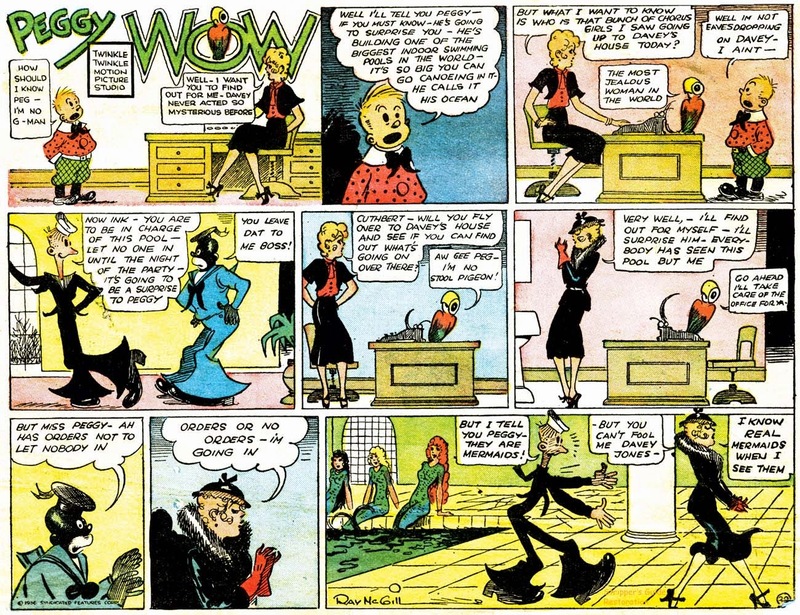 McGill produced Polly Wow, for Syndicated Features, which ran from July 13, 1936 to March 8 1937. 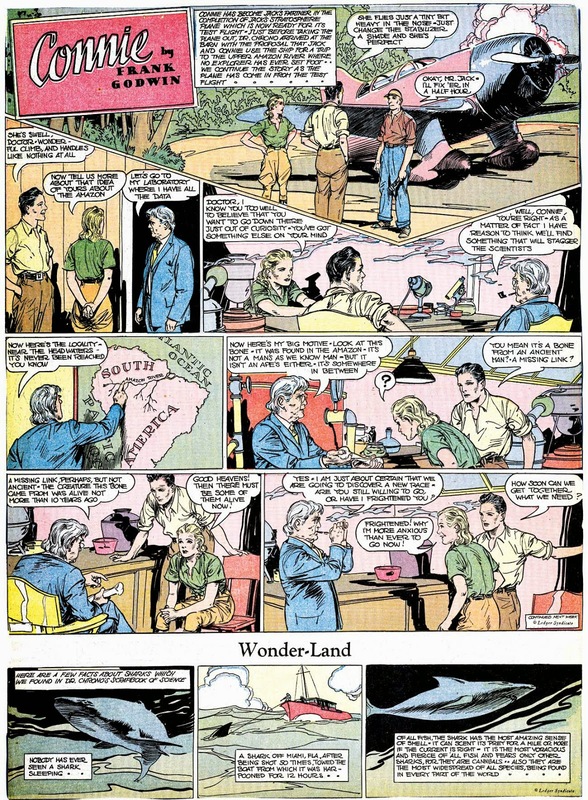 The strip saw print in the comic book, Best Comics, issues 1, 2, 3 and 4, from November 1939 to February 1940. 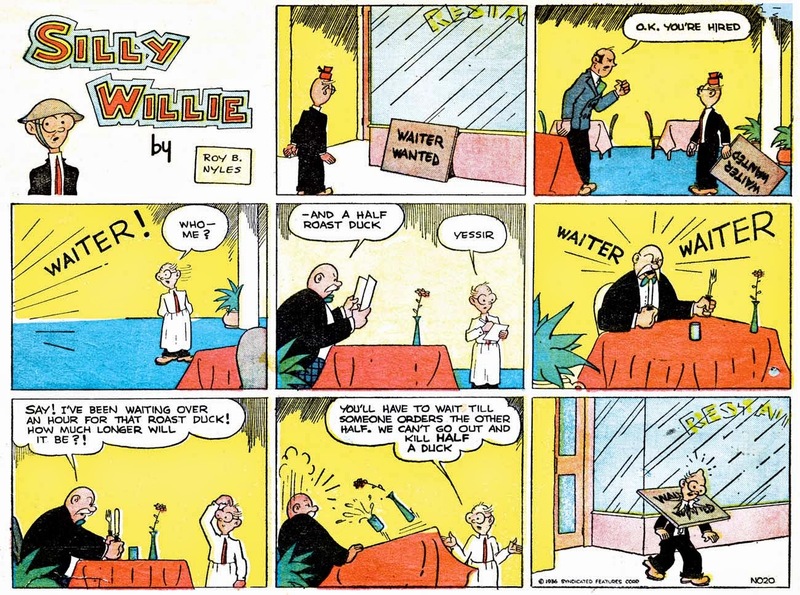 In 1940, freelance cartoonist McGill resided at 101 West 55th Street in Manhattan. The census said his highest level of education was the eighth grade. On April 26, 1942, McGill signed his World War II draft card. His address did not change. 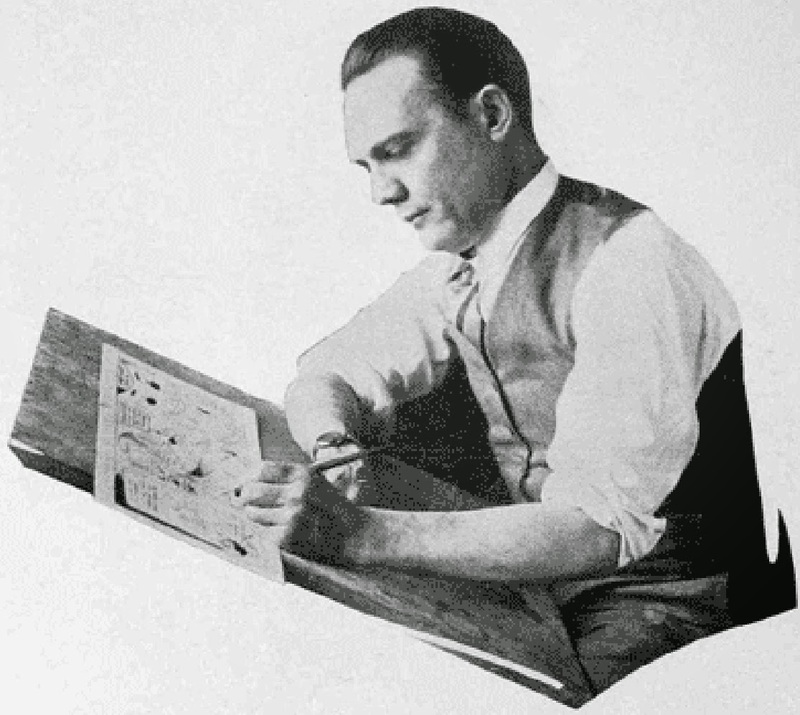 He was employed at Johnstone & Cushing, the studio specializing in advertising comics. McGill passed away September 20, 1963 in Boynton Beach, Florida. His death was reported in the Palm Beach Post (Florida) two days later. Mr. McGill, 71, of 22 NE 7th Ave., Delray Beach, who was associated with Chic Young, creator of the comic strip “Blondie,” of King Features Syndicate, died Friday night [September 20] at Bethesda Memorial Hospital following a short illness. He was the editorial cartoonist for the Atlanta Journal many years ago and also current events cartoonist for the New York Journal American. 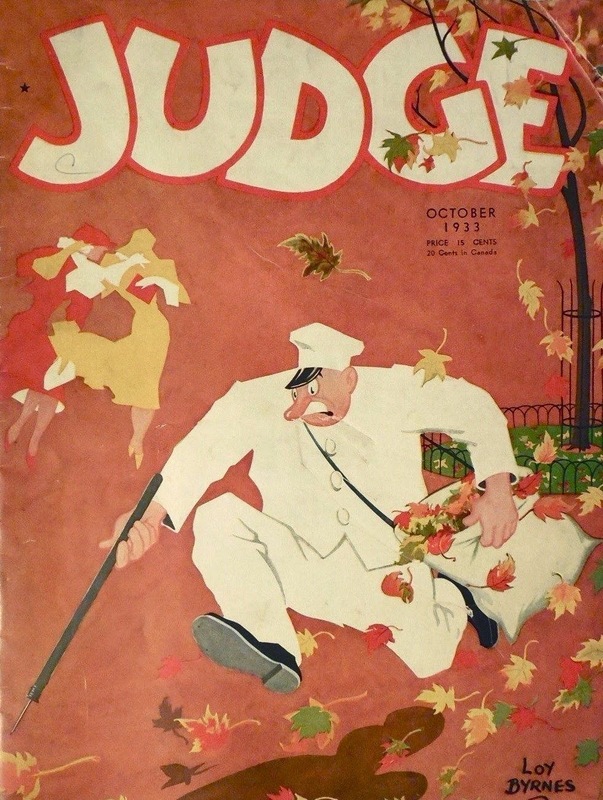 He is survived by his 97-year-old mother, Mrs. Edna McGill, of Dawson, Ga.; one brother Edward McGill, former society photographer with the Chicago Tribune, at Morton Grove, Ill.; one nephew, Fulford McGill, Fort Lauderdale; two cousins, Miss Bess Fouche, McDonough, Ga., and Alfred Fouche, of Atlanta. Funeral services will be held at the Scobee Funeral Home at 11 am Monday, with Rev. J. Marvin Sweat officiating.